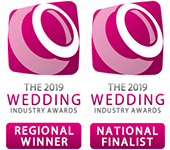 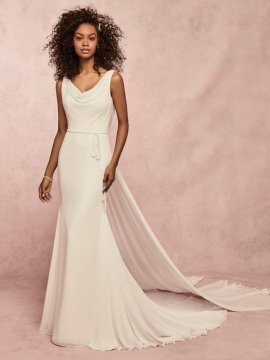 The Mathilda Rose online sample boutique is your last chance to buy a beautiful designer wedding dress at a fabulous price! 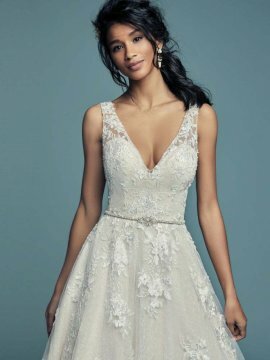 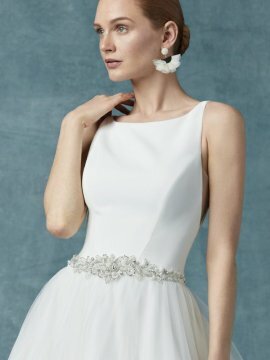 Sample dresses are “sold as seen” and posted via Royal Mail. 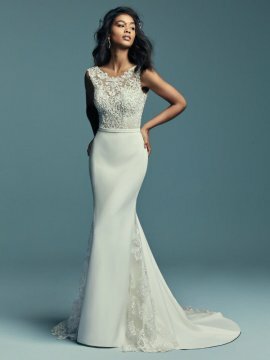 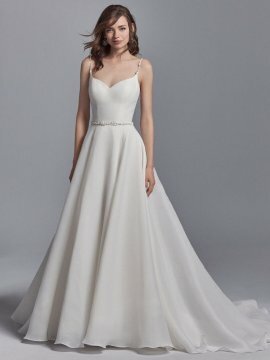 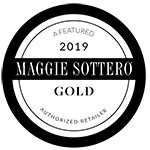 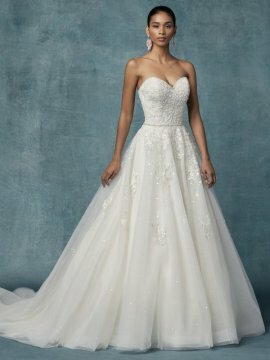 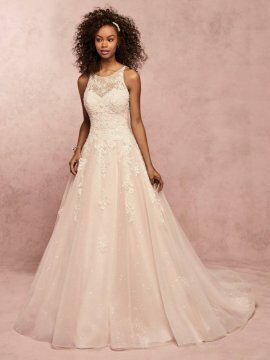 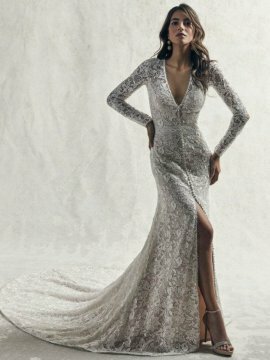 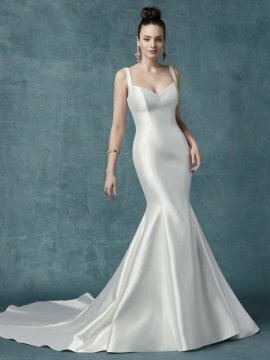 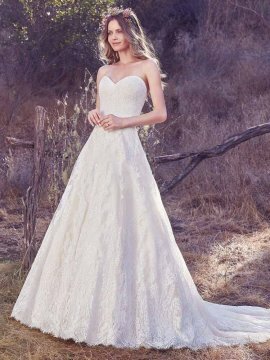 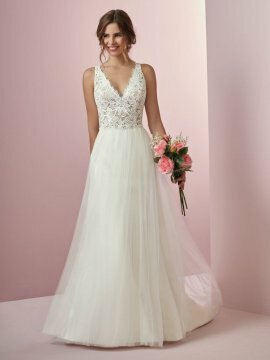 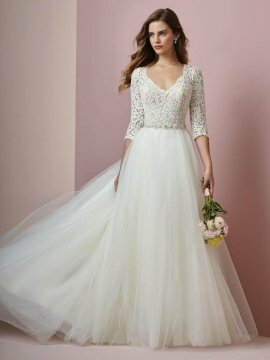 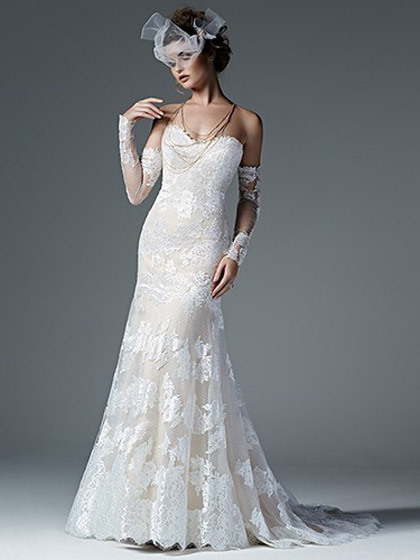 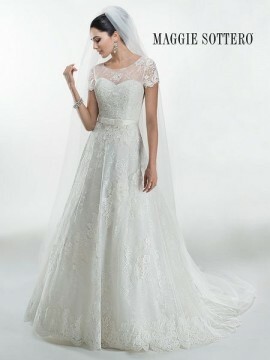 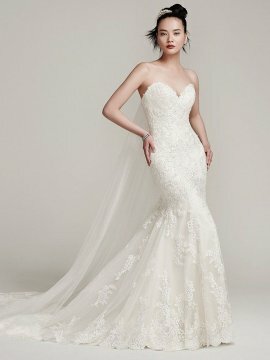 We have made every effort to detail each item and ask that you bear in mind that gowns listed are shop samples and may have a few minor flaws. 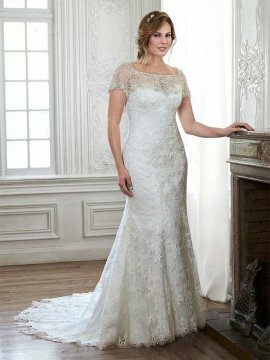 Please email contact us to request more information or images. 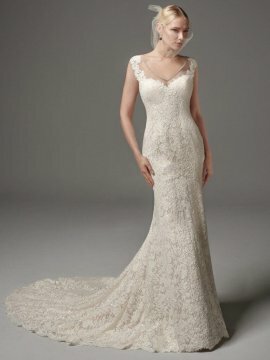 Please refer to our terms and conditions for more details.